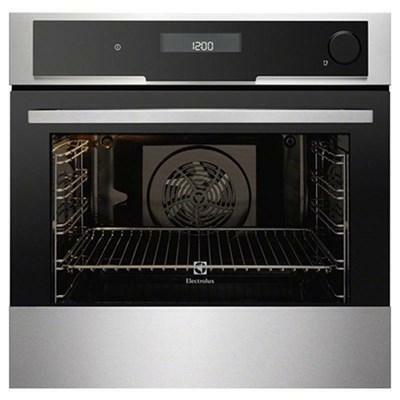 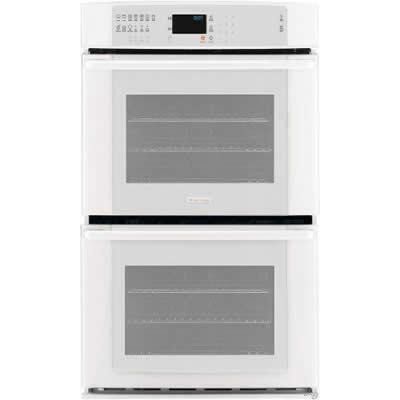 This Electrolux self-clean oven features the stainless steel anti-finger print technology, a cooling fan, 1 grey enamel cake tray and 1 chrome wire shelf. 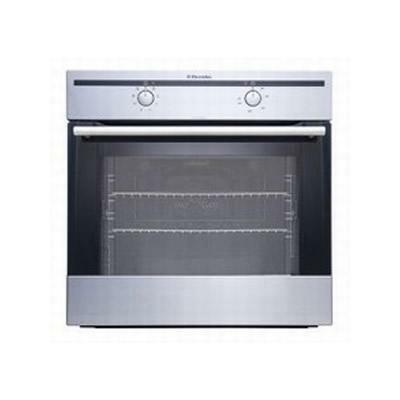 This Electrolux self-clean oven features the stainless steel anti-finger print technology, a cooling fan, 1 grey enamel cake tray and 2 chrome wire shelves. 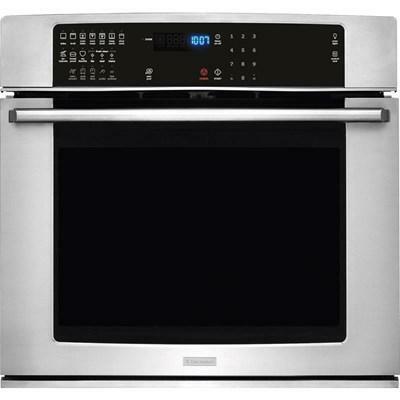 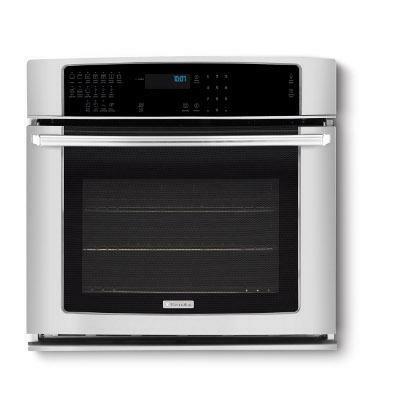 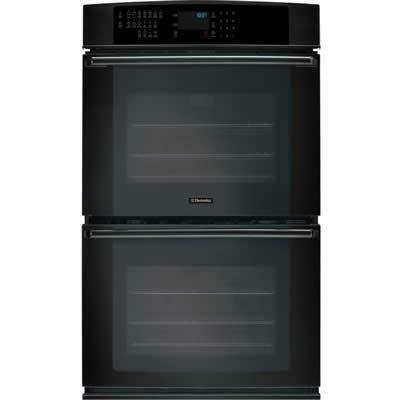 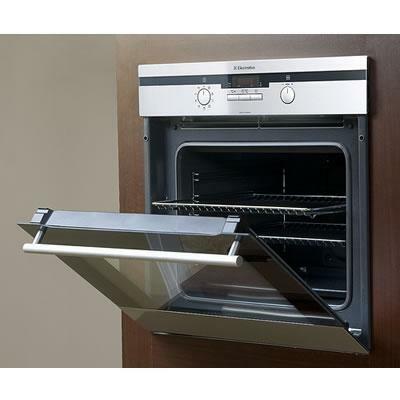 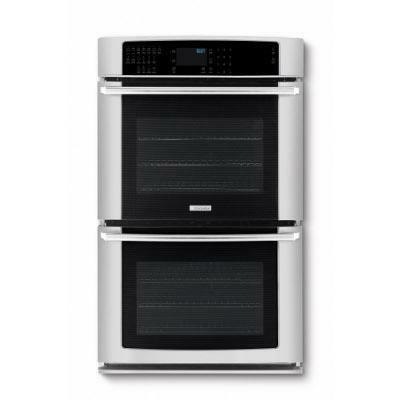 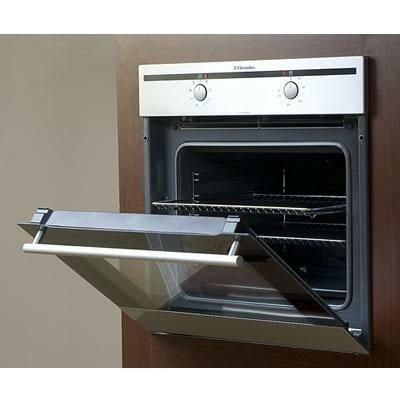 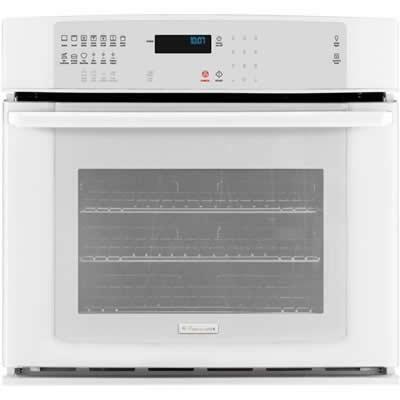 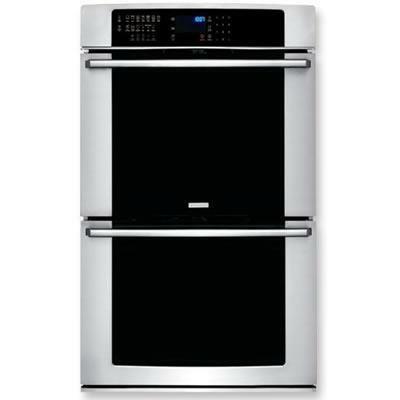 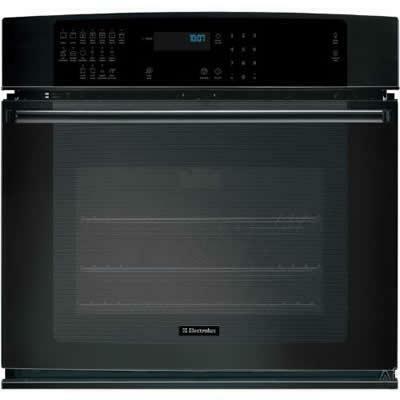 Features Luxury-Glide™ oven racks, Luxury-Design™ lighting, Luxury-Hold™ oven door, Perfect Convect3® convection technology with convection conversion, and 'My Favorite' setting.